Jay Z announced Romeo Santos as the CEO of newly launched Roc Nation Latin. 4. 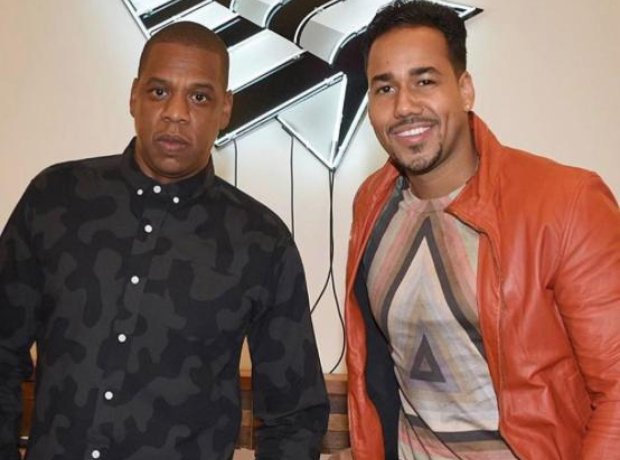 Jay Z announced Romeo Santos as the CEO of newly launched Roc Nation Latin.